Sure, PAX 2011 is taking place in Seattle right now, but let's not forget that right across the street is Halo Fest. 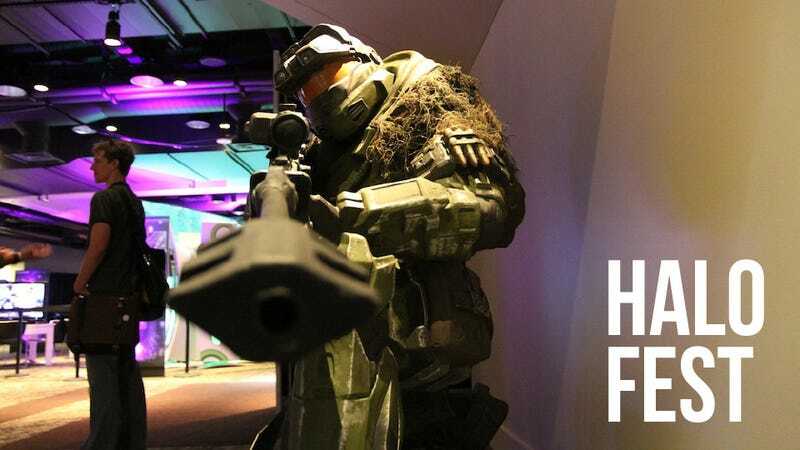 This expo celebrates the game's 10th anniversary with a look to the future (Halo 4) a nod to the past (Halo: Anniversary), and all sorts of stuff in between. And The Duke. Who could forget The Duke? It and Halo: CE go together like Starsky & Hutch. Here's everything we've seen from Halo Fest.